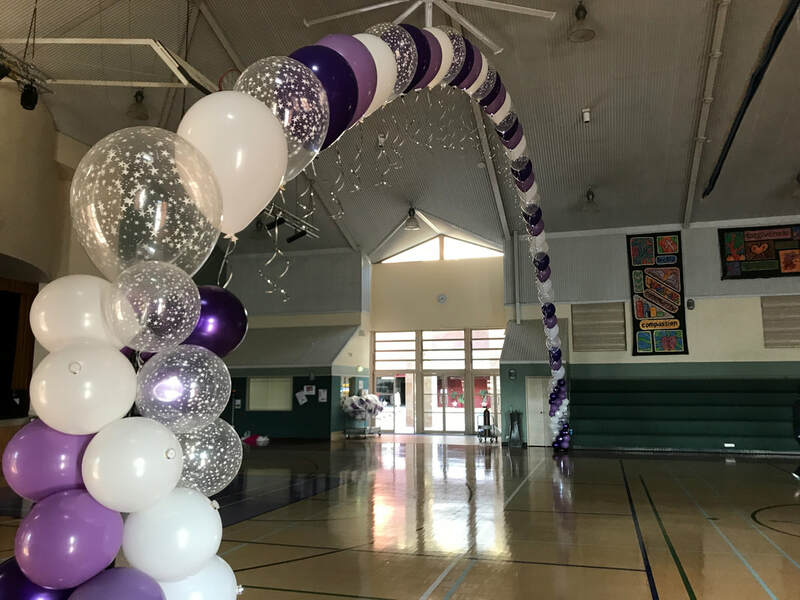 We don't just build balloon arches and columns - we build SPARKLE balloon arches and columns, we bring these decor pieces to life by adding the Sparkle. When you need to define an entry or make a statement on a stage, adding the Sparkle can make the world of difference. 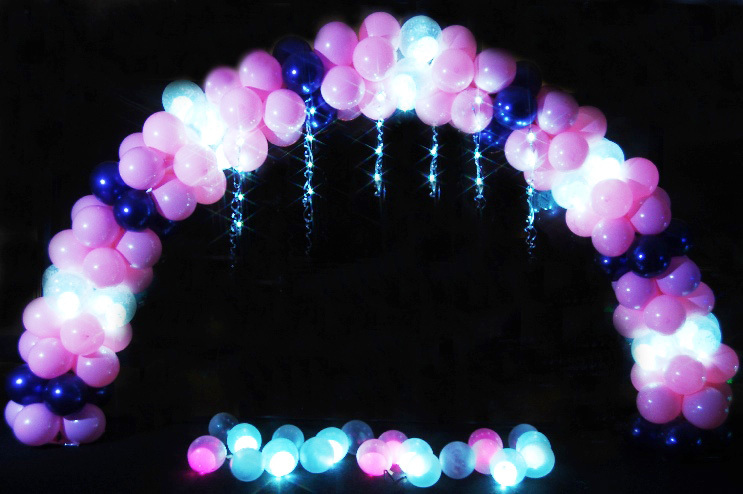 View the videos below to see Balloon Arches with Sparkle - what an entrance ! Left Arch is an entrance to an 18th birthday, Party Dots are added to highlight. 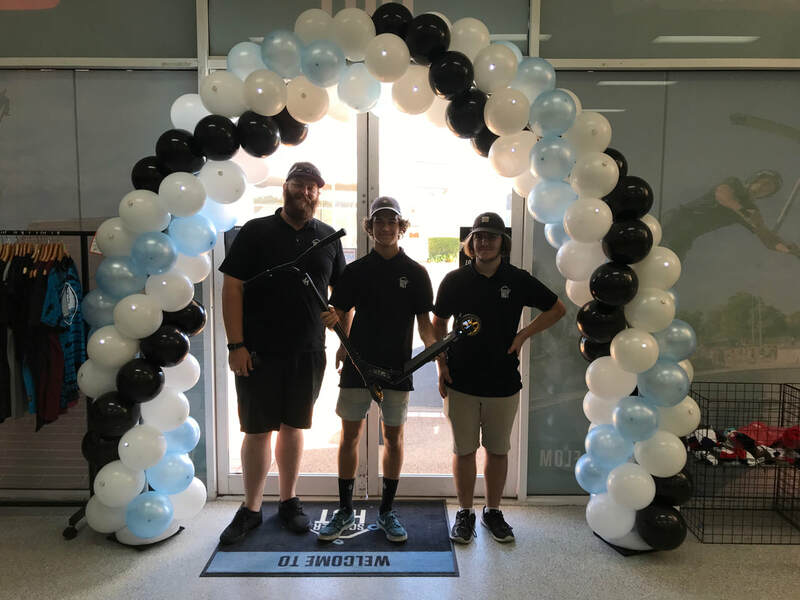 Right Arch is the entrance to the Brisbane City Hall, the client was overjoyed. Click here to see the 4 different arch patterns you can choose from. 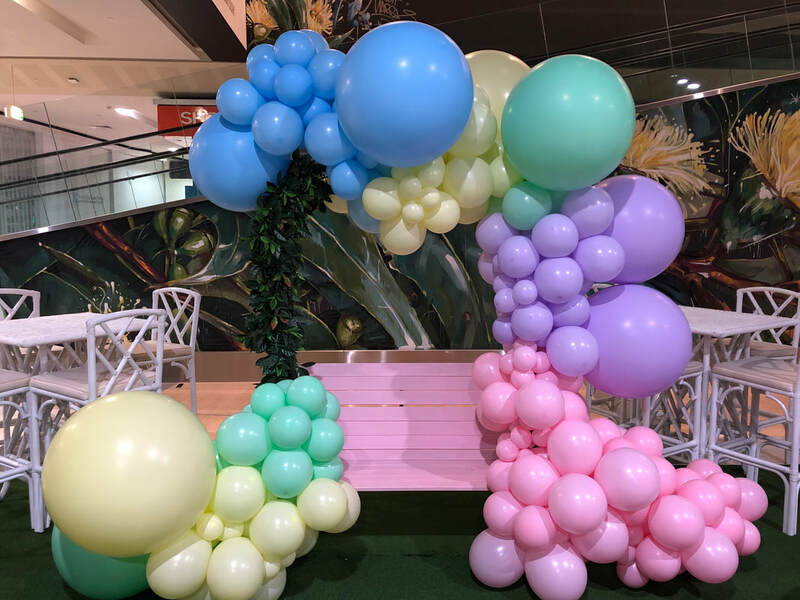 Brand new Pastel Balloons for this Ice Cream promotional backdrop at at Westfield Shopping Centre. Looks almost good enough to eat. 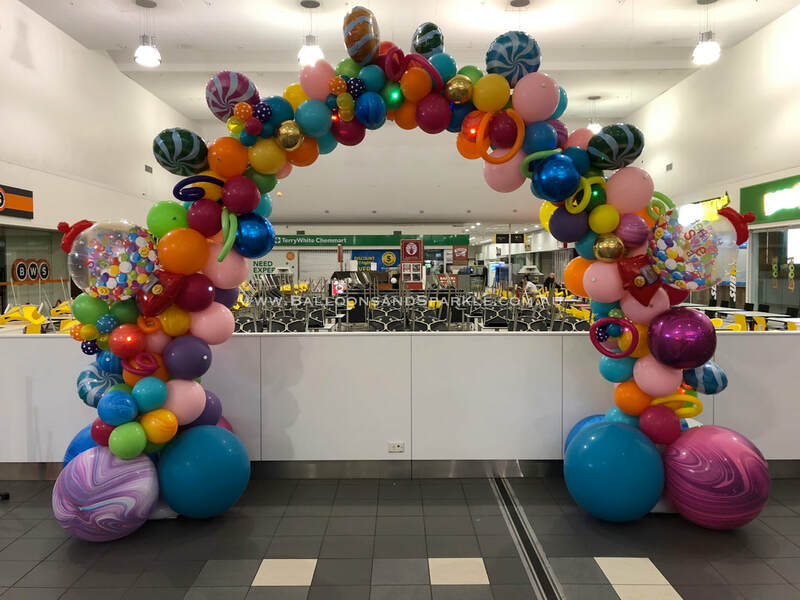 It's a Sweets / Lolly arch for a Brisbane Sweet Shop, it was in place almost a month and really drew lots of attention from the public. 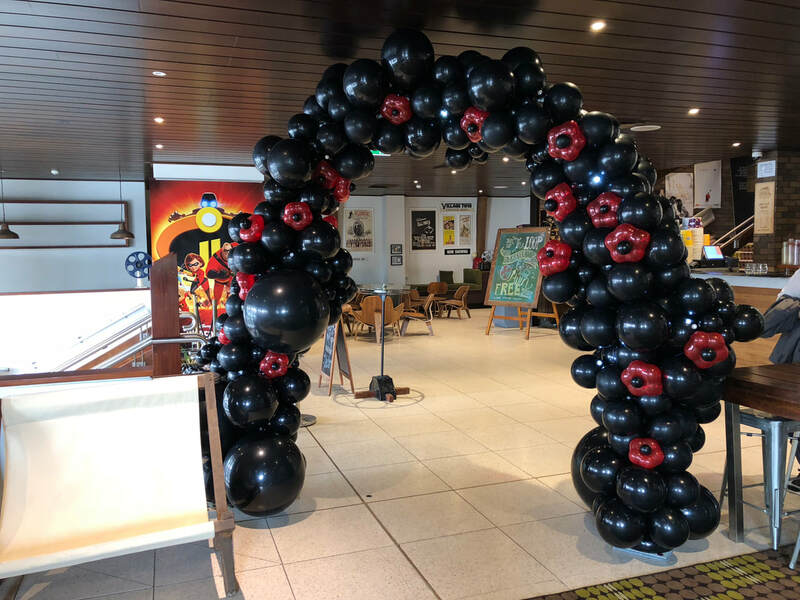 A striking Organic Black balloon arch with red poppies, double sided and we added mini l.e.d lights called Party Dots to bring it to life. Commemorating a Veterans 90th Birthday. 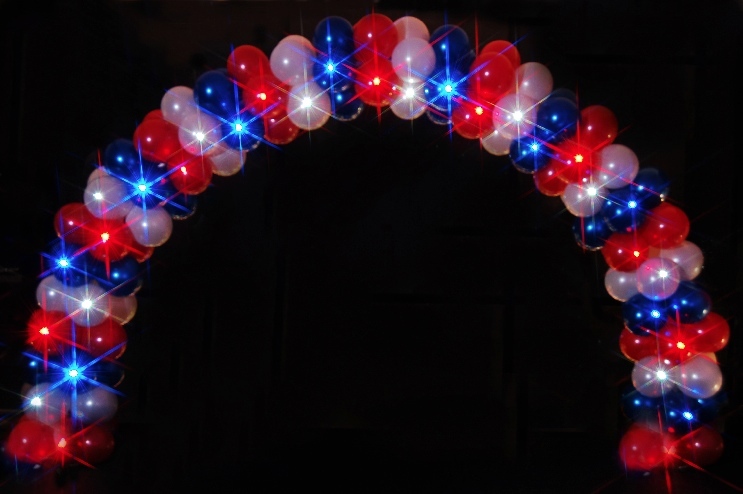 A Patriotic Red White and Blue arch ( any colour possible ) perfect over a door / entry / dance floor. 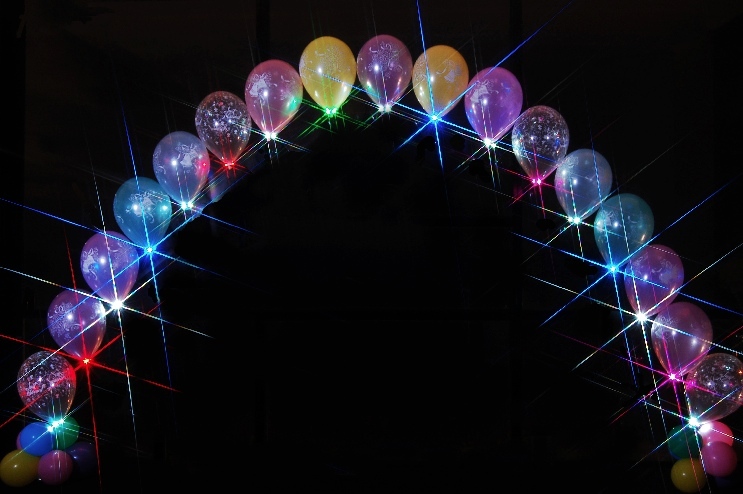 This arch has 20 Stunning Party Dots® added, no wires, no cords, no power required. 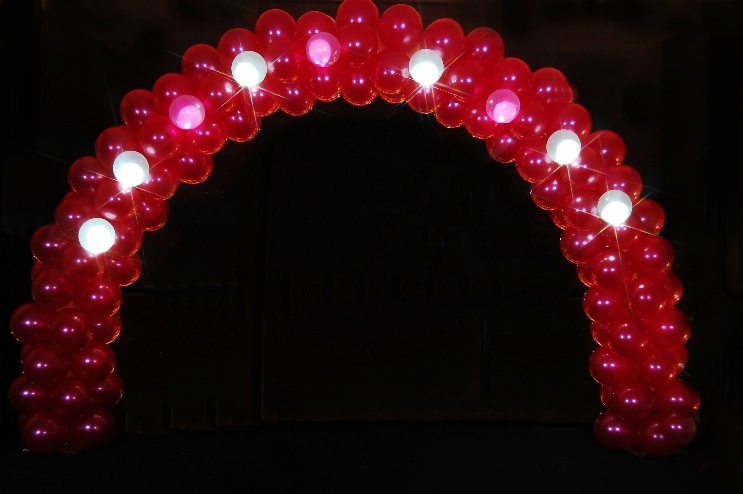 This Red balloon arch has "Sparkle Eggs" attached to the outside in pink and white. 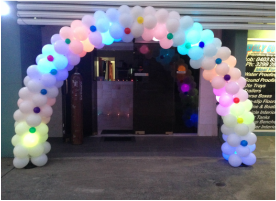 Simple and yet very effective to bring the arch to life as the guests walk through or under at the party. 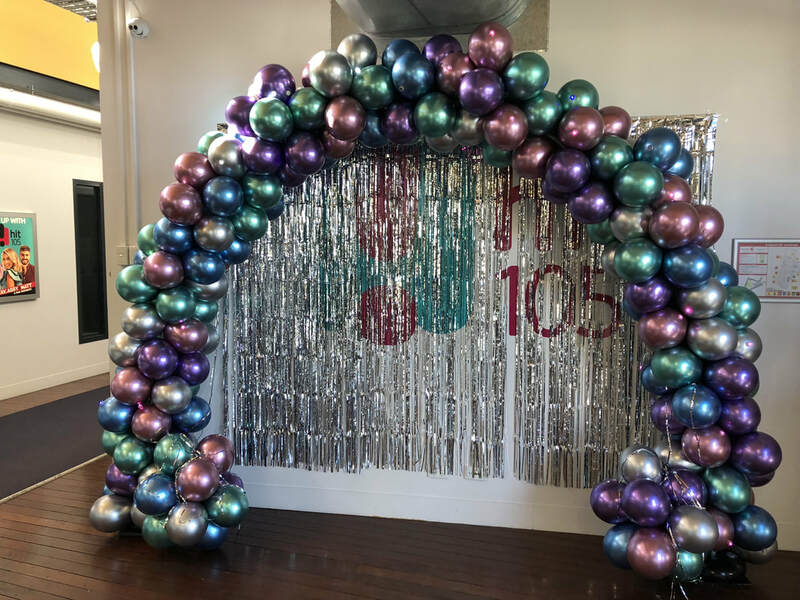 Different, effective and simply stunning, this balloon arch is air filled and has 5 clusters of "Sparkle Eggs" woven into the arch that light up, A great talking piece and stunning decor. Click to enlarge any photo - scroll down to see more. 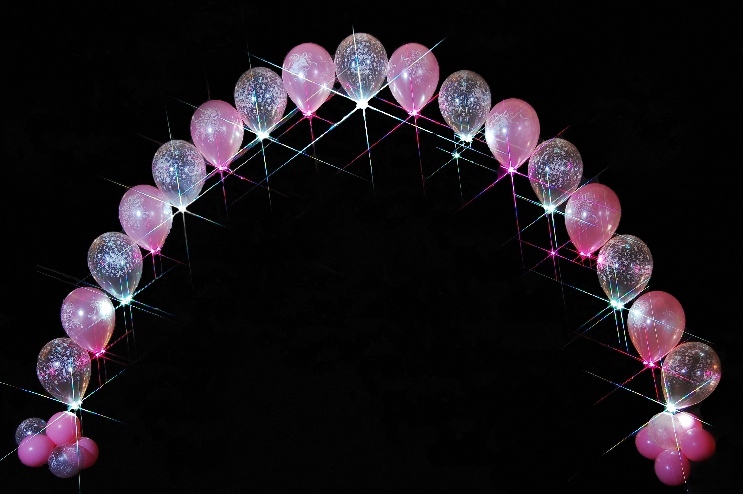 "Sparkle Eggs" are added to the 3d air filled balloon arch as well as White Sparkle Ribbon® at the top, arches are not the same unless they are Sparkled & when they are, they come to life. 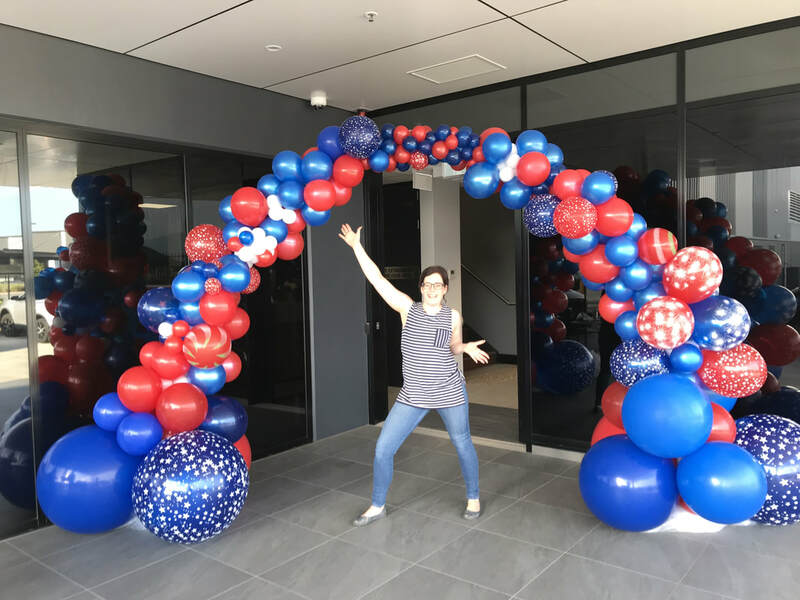 Party Dots® bring this balloon arch to life, the Party Dots® are simply stuck onto the outside of the balloons and when blinking the arch begins to dance and come to life, it really is WOW ! 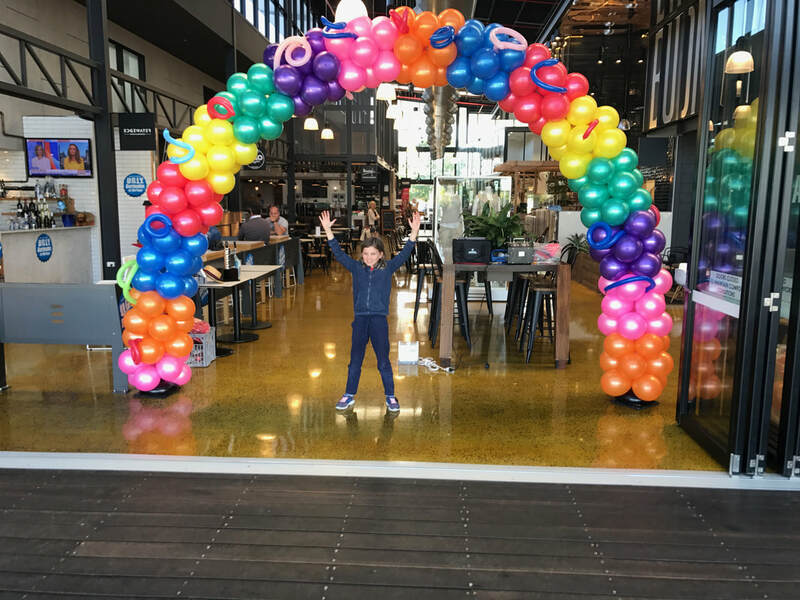 What better way to define the entrance to a Restaurant or Function or Event than a stunning colourful sectional arch like this. We added gorgeous squiggly balloons and Mini Lights ( party dots ) to the arch, when the sun went down the arch came to life. This arch was $300. 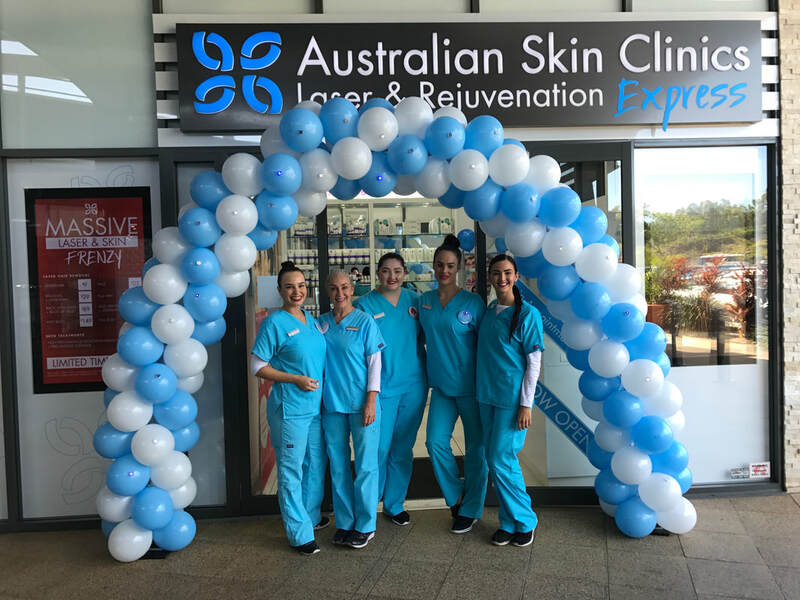 It is obvious that something special is going on in front of this business, this balloon arch matches the corporate colours and lasted for more than a week, it drew customers in. We added Mini Lights ( party dots ) to the arch and on the VIP night it was WOW!. This arch was $275. What a beautiful Red white and blue arch to welcome shoppers to the entrance of this newly refurbished K Mart store. This arch was in store for more than a week and would have lasted a lot longer. The large Span meant the arch was supported at the top centre for extra stability, this is a Spiral pattern. This arch was $395. 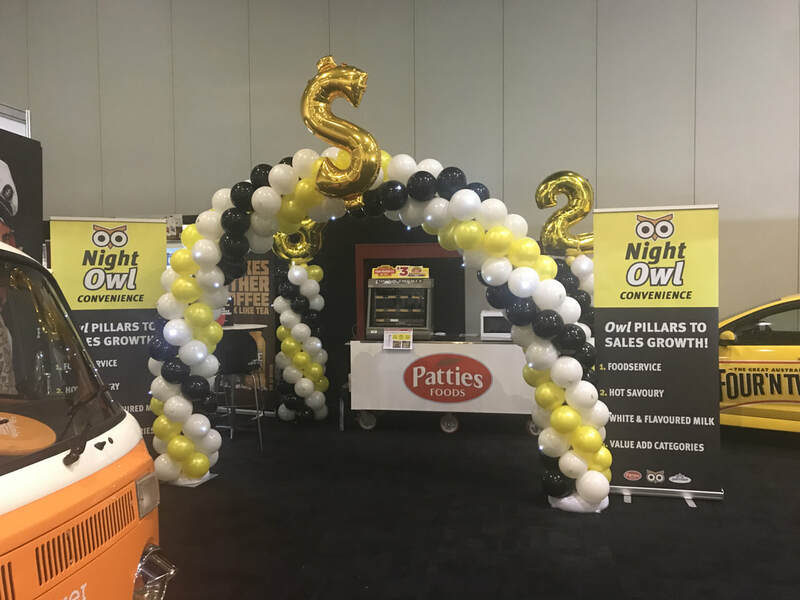 This balloon arch was for a trade show to attract attention and assist in continuing the theme. 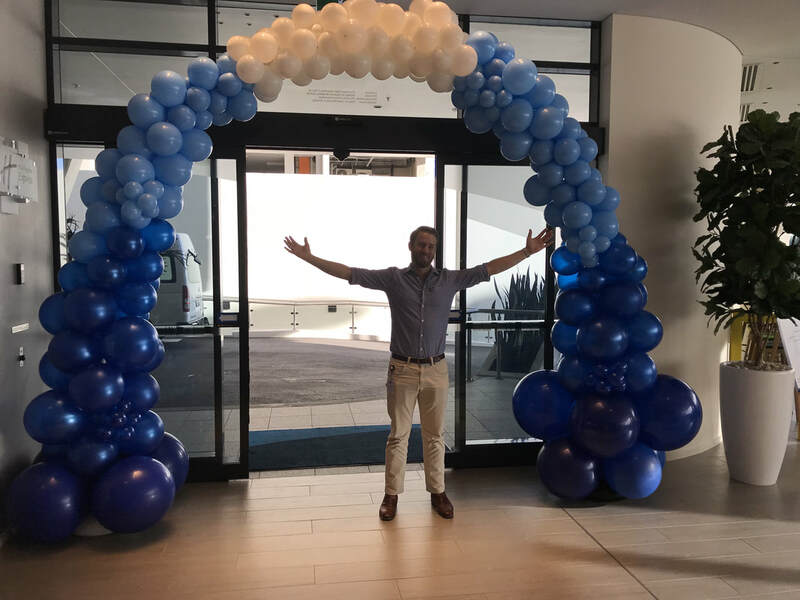 Included in the price for every air filled balloon arch is our crew to return after the event and take everything down and remove the framing. This arch would be priced from $275, lights included in every arch to bring it to life ! 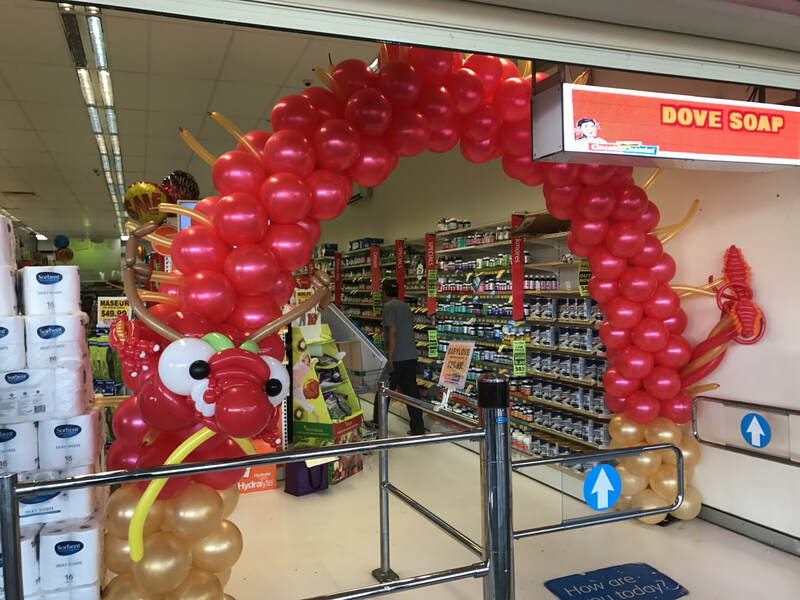 This very special Dragon balloon arch was created for Chinese New Year and placed at the entrance to the store. It's cute, yet ferocious. This arch requires some special talent to create the face and tail but it certainly says Chinese New Year and it certainly adds a lot of character. 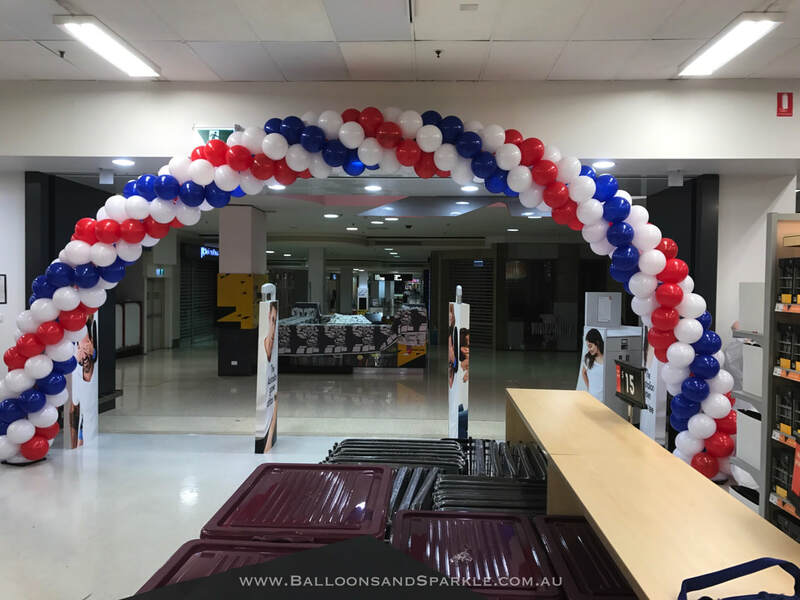 Store openings / anniversaries / celebrations a balloon arch says welcome and also says " something is going on". They last for days and can be colour themed for any event or to match any corporate colours. This arch was inside the entrance of a Scooter Shop for a V.I.P Sale. If you need an arch on a budget but still want it to be Spectacular look no further than this. 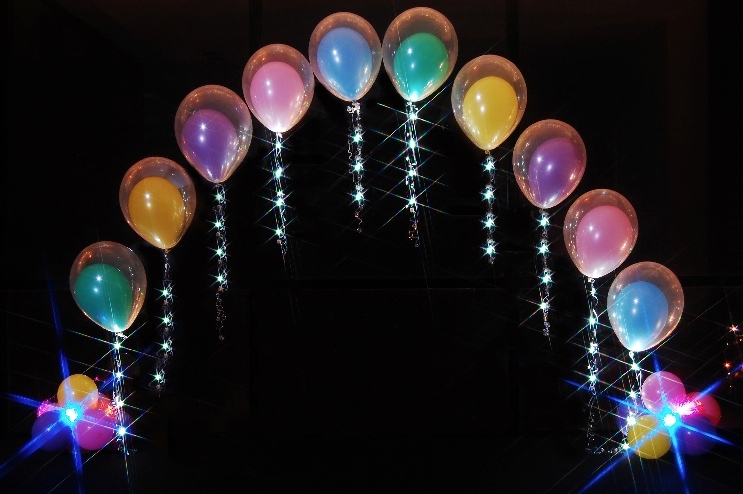 30cm helium balloons, with a Sparkle Collar attached to the neck of each balloon. Any height. 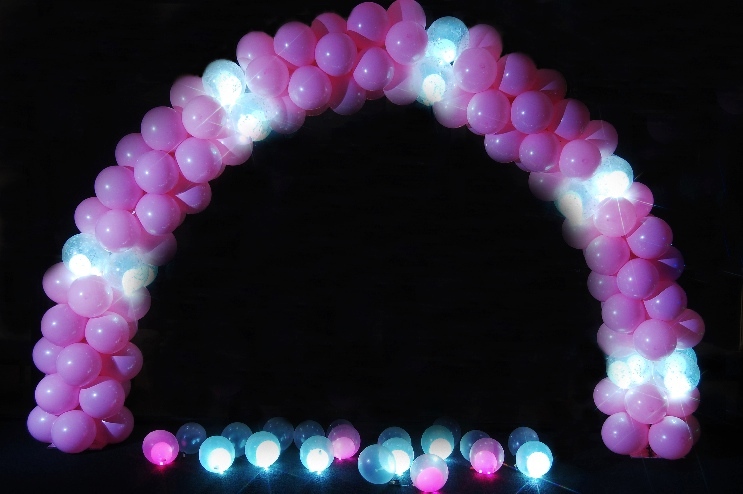 This arch is a string of pearl helium arch in pink and clear ( with an all around white print ). A Sparkle Collar is attached to the neck of every 2nd balloon, makes a lovely backdrop or entry. String of pearl helium arches are where helium balloons are attached to fishing line and we place 2 balloon columns ( 1 at either side ). Perfect for halls - stages or to span large areas, they look elegant, add colour and atmosphere and they are affordable. 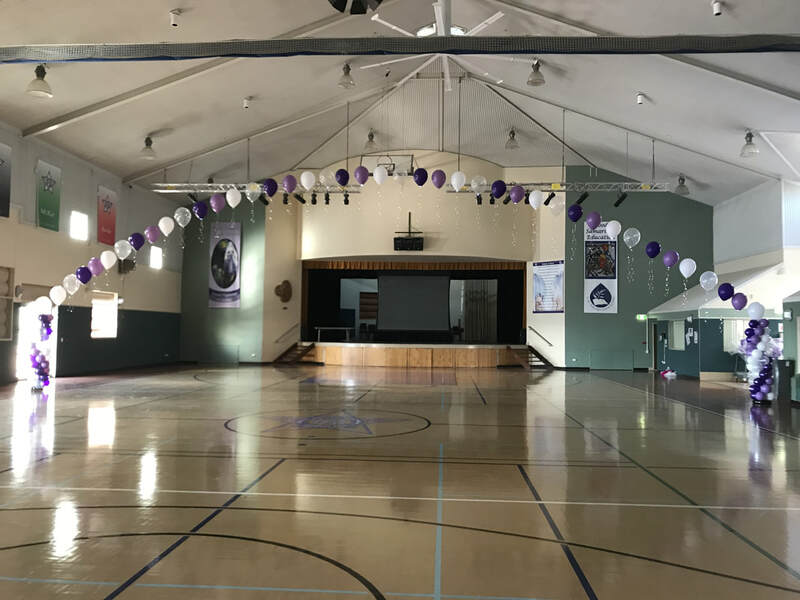 These arches were made using large 45cm latex balloons. We attached lights under each balloon and finished by adding silver foil ribbon. 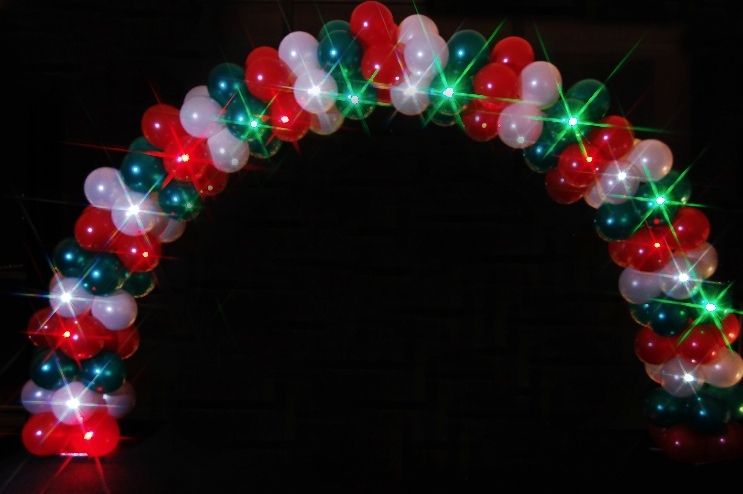 This arch is priced from $350 depending on the size balloons used and the span of the arch.